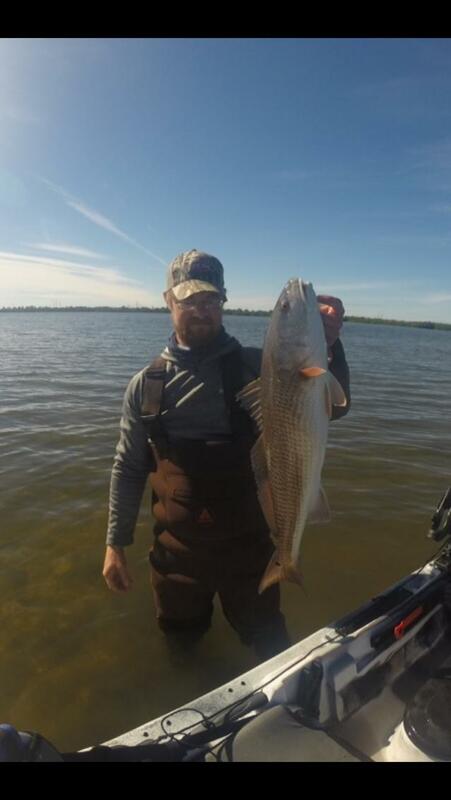 Negative low tide producing Redfish! 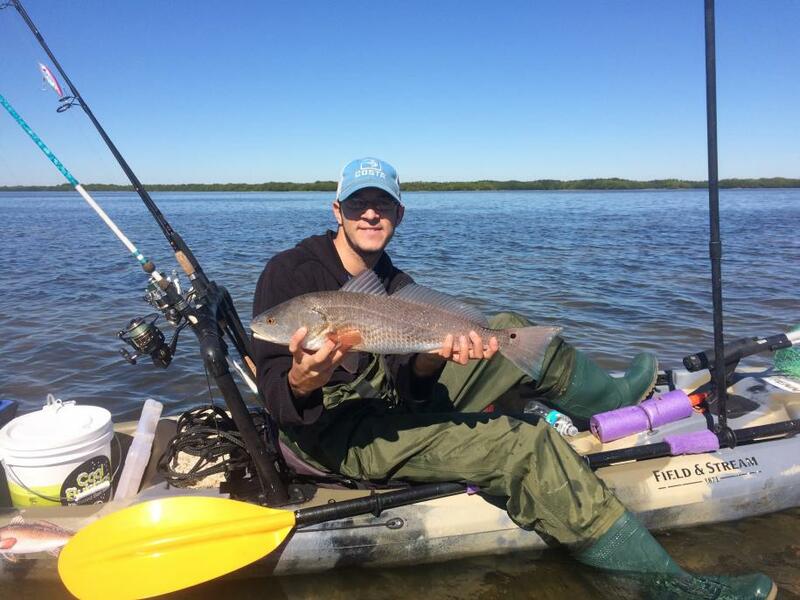 This past week we had an early negative low tide, perfect to drop the yak in and fish for Reds. I took out a dozen shrimp and a few different colored plastics I like in the winter. I planned on scouting Reds either tailing or pushing water on the flats. 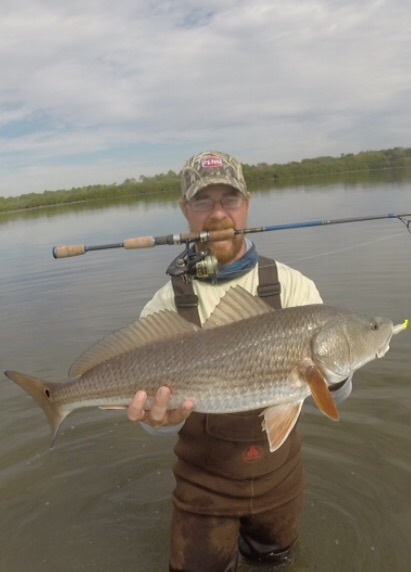 As I moved out onto the flat, I was instantly gratified by seeing a bunch of single Reds pushing wakes and leaving evidence of Redfish with trails of dust. It took a lot of work from that point, they were not feeding. The water was starting to move incoming by now and I saw a small Red follow in and miss my white paddletail. One of the next few casts I hit a school of 10 bruiser Redfish in the nose and it was on. The fish in this school were all in formation facing into the tide and in a larger group than all the singles I saw all morning. 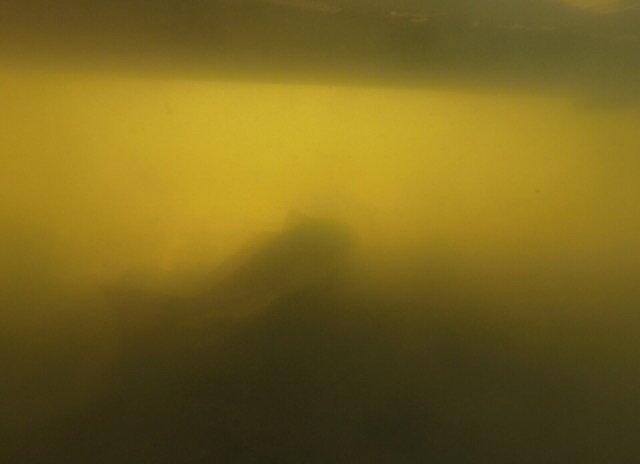 Every flat I scout has single fish scattered throughout in the grass, sand mixture bottoms. Although the fishing isn't going off I see a very good spring coming for us in Tampa Bay. I continued this same pattern of slow fishing and taking my time a few days last week working the the lower stages of both tides. Great report. Bruiser reds. I am seeing the same in UTB/Safety Harbor. Not catching though.